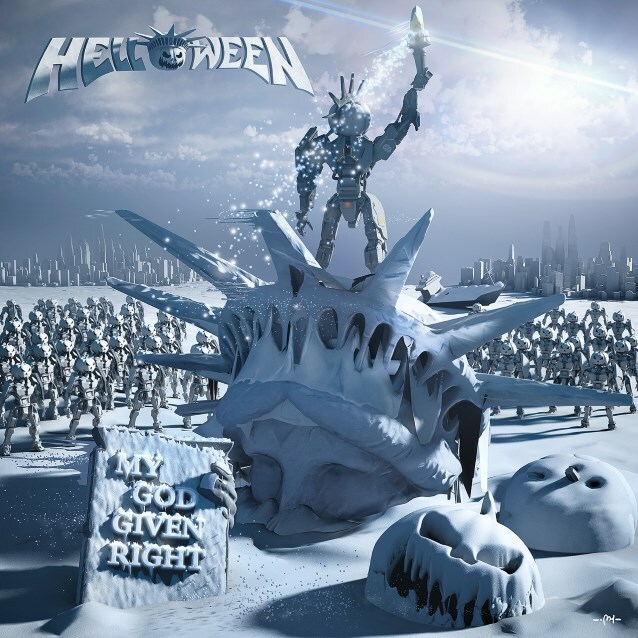 German power metallers HELLOWEEN will release their 15th studio album, "My God-Given Right", on May 29 via Nuclear Blast. 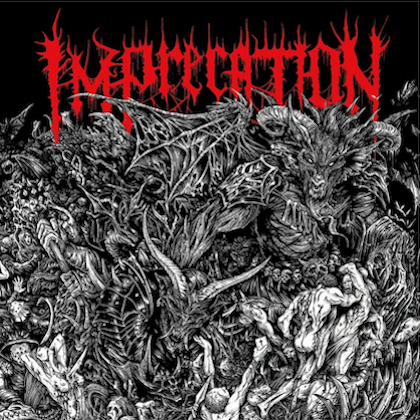 The CD was recorded between October 2014 and February 2015 at the band's MiSueno Studio on the isle of Tenerife with producer Charlie Bauerfeind (GOTTHARD, HAMMERFALL). 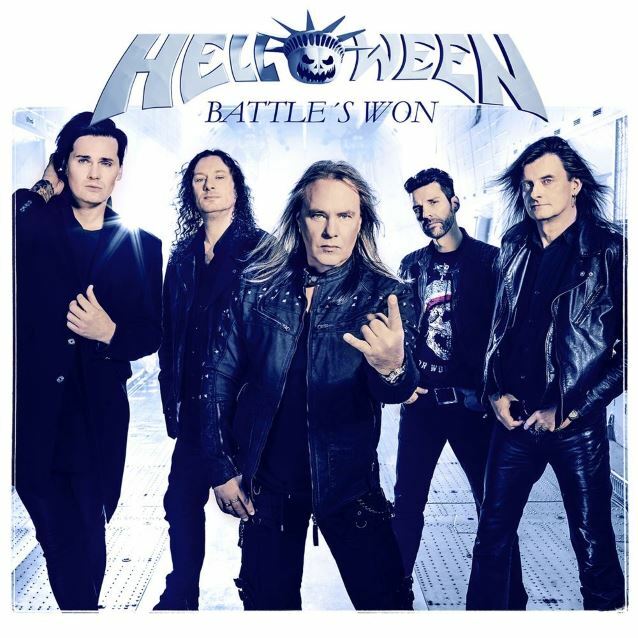 HELLOWEEN has just released the first single from "My God-Given Right", the speed metal hymn "Battle's Won". 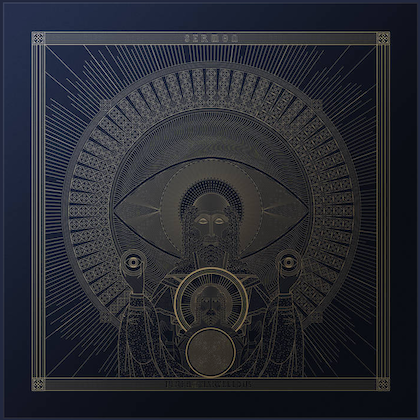 In addition to the digital download, a limited-edition two-track vinyl single was made available on April 24, also featuring the album cut "Lost In America". The second trailer for "My God-Given Right" is available below. 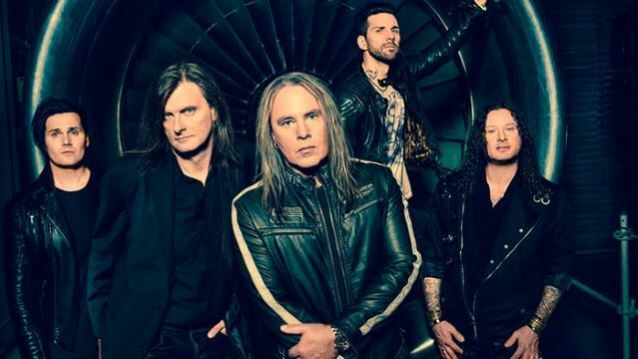 Adds HELLOWEEN frontman Andi Deris: "I never know how, but somehow we did it once again… The album really rocks and kicks some major asses!!! We had the best folks with us to make this possible: producer Charlie Bauerfeind and Martin Häusler, who made a massive 3D artwork this time WITHOUT stressing the whole color range." States HELLOWEEN guitarist Michael Weikath: "This proves what a bit of snow not only is able to but really causes! I personally hate snow and the cover shows that too much of everything is never good. 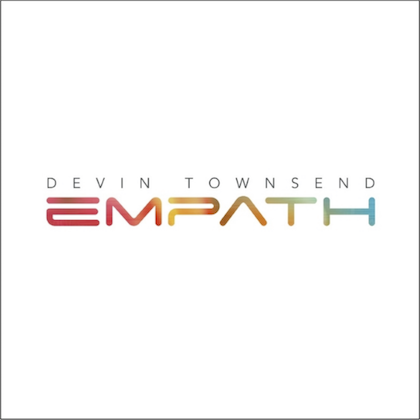 Just like Andi Deris, I'm very happy about the new album."